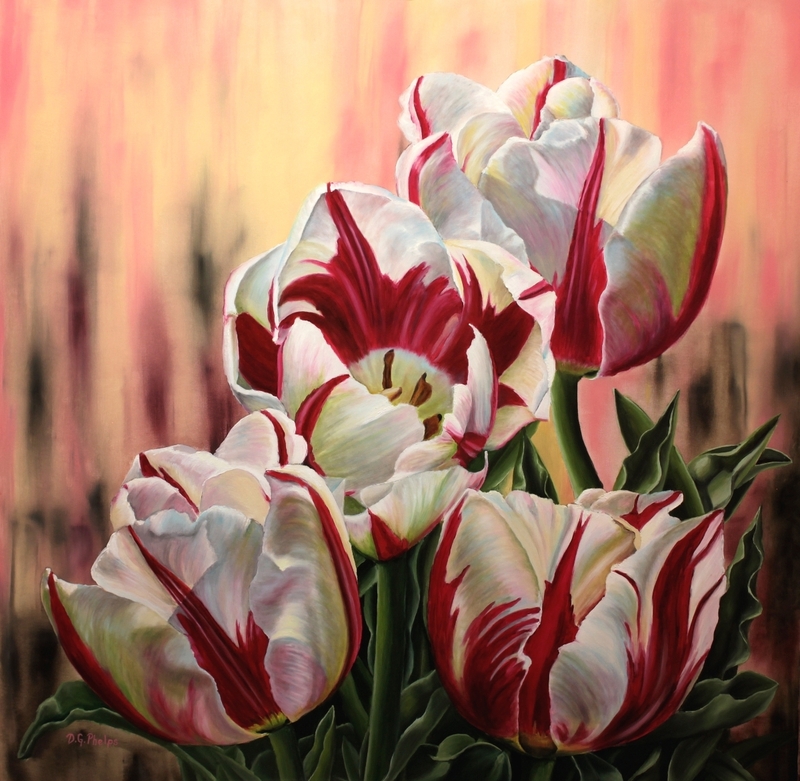 This is my art shopping section full of flower art, and you'll find some of my fine art products and things that I use and recommend right here! Oil paintings at it's finest! I know, I can't help myself sometimes, but I do believe the art I create is something very very special. Yes, it is a shameless plug for my fine art site, so if you are so inclined, and adventurous enough to click below, and see for yourself some really beautiful works of art. The site uses secure technology, which makes for a safer web browsing experience, and also if you decide to purchase, your information is safe. 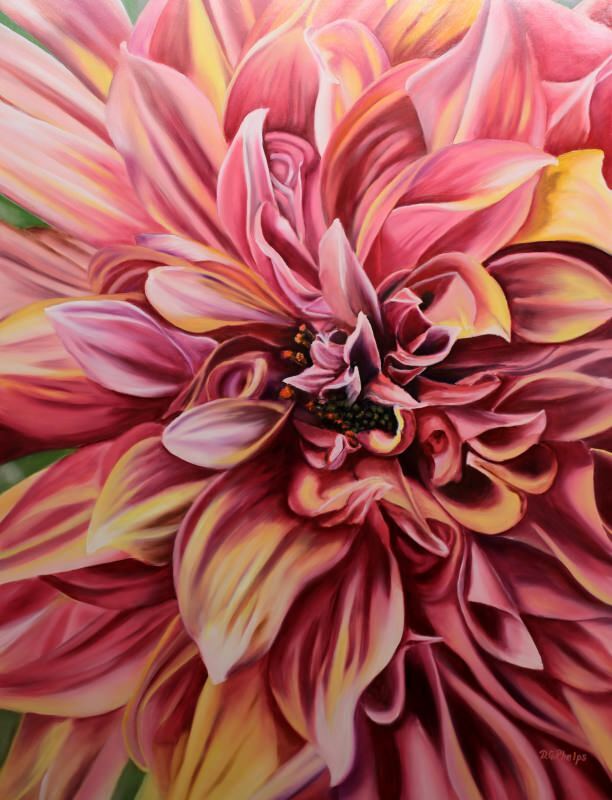 I also post some of my original flower art oil paintings here on this teaching site for those that want a close up view, and then they can be purchased through my Etsy Store. Etsy handles all the charge card stuff for me, making my job easier and allows for more time for me to paint! They also carry all of my other paintings that are available online. Send me an email if you would like me to create a generational heirloom gift by commissioning a piece of art like above. How-To instructions on how you can create your own flower art or still life and landscape paintings. If you've enjoyed these free art lessons, imagine what a book with 250 photo's showing each step by step process for not one, but 2 paintings! Well, I've got one! and you can have it now! It's a PDF E-book that shows this technique in full color from step one to the end. It is very inexpensive compared to other courses. 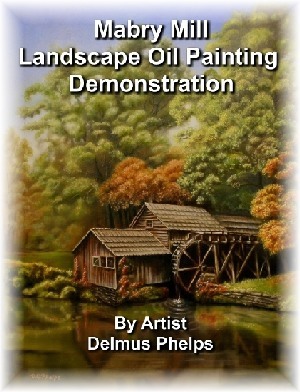 You can download this lengthy eBook, and be painting within a few minutes! I'm very passionate about this information because I believe it is our heritage in art. That's why I practically give the information away. It's just too important to our art heritage. 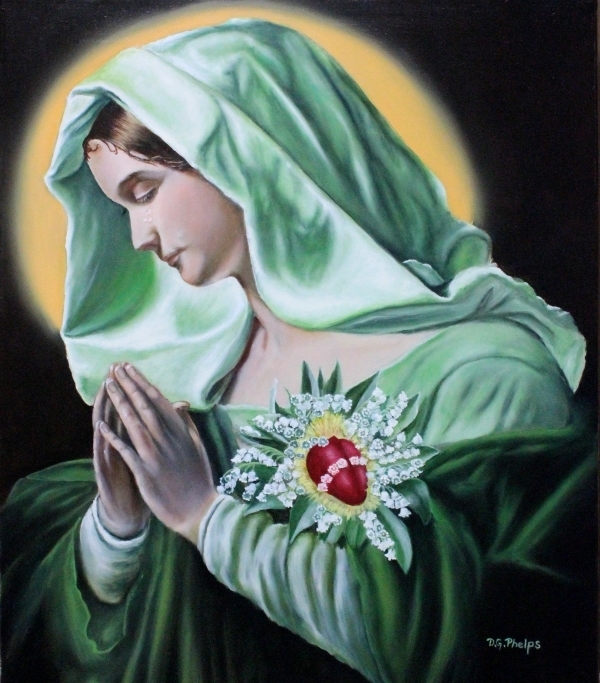 The picture is of one of the 2 paintings demonstrated. 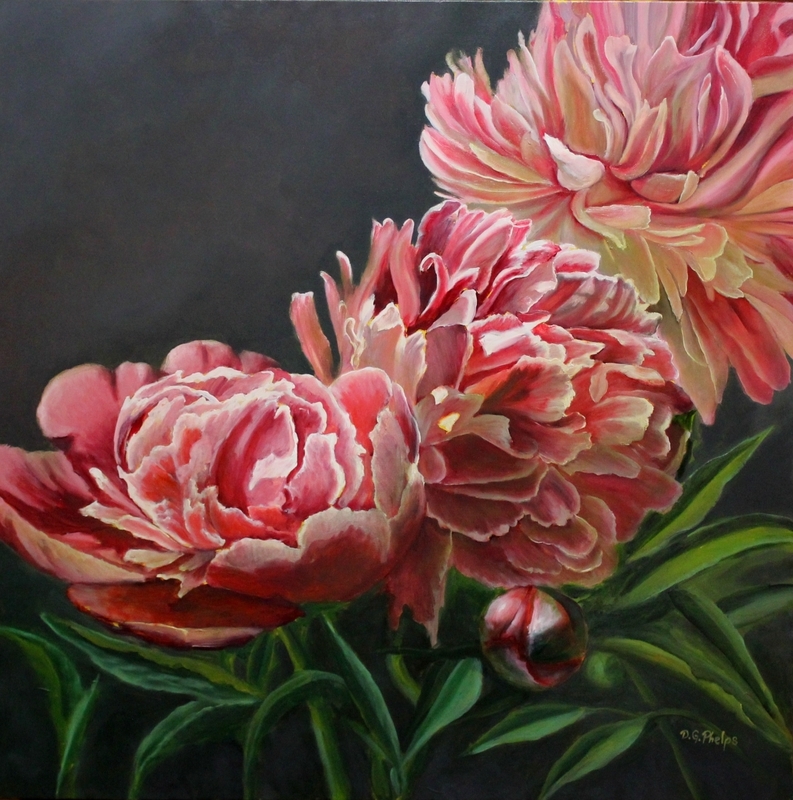 Not only are 2 paintings demonstrated, but the technique is good for portraits, floral, and landscapes. I discuss this in the book. 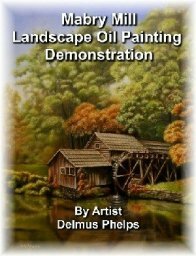 I also show you dozens of oil painting practices (like exactly how to mix paint) and other tips to make your painting experience FUN! Just click on the button below, it sends you to my information page on "A Real Art Lesson". Click below to get more information, pricing and read about an important find and bonus gifts that will really surprise you! More Information here on this wonderful opportunity! How to paint the landscape! You'll find so much information within this eBook. Not only how to paint a landscape using the flemish technique, but information on composition, the golden mean, atmospheric perspective, mixing colors, vanishing points. Another great addition to your art text book collection! Click here or the image to get more information. Products that I use and endorse. Yep! I buy art lessons myself. I am always trying to improve my painting, and the only way I've done this in the past is to get as much good information as I can. Living in a medium sized town, our libraries have run out of flower art books that I have read multiple times. Here are some of my reviews of great art lessons that you can view over and over, and are guaranteed to improve your paintings! 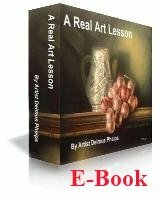 A Complete DVD Art course on painting. 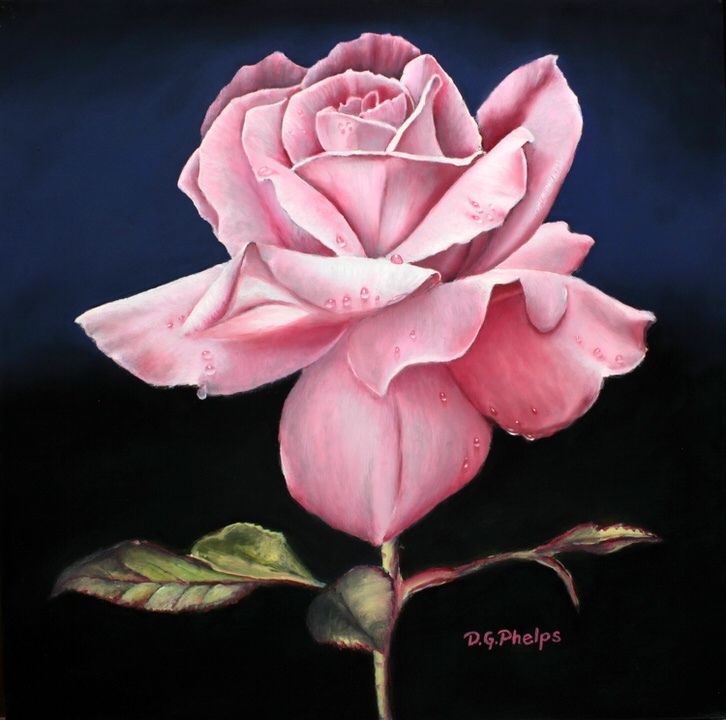 This course is primarily for the beginner and intermediate artist. Read my complete review to get the full scoop on this amazing course. Click the link above. A realistic pencil portraits course that is a must for the serious art student. This course will train your eye to hand co-ordination and will improve your drawing. Check out the review on what I found most helpful in the course. See the painting I've done as a direct result of this course. Yes, it helped me immensely in understanding atmospheric perspective and the use of color contrasts to put that POP into your paintings! List of Art supplies that I use. This link takes you to the page I list all my supplies. Back to the top of my Flower Art Shopping page.